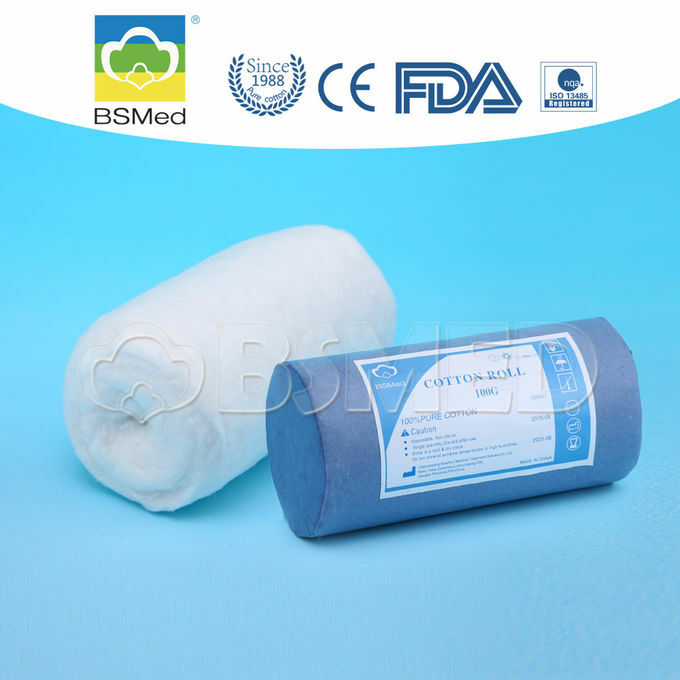 Made from 100% natural cotton after cleaning, purifying and bleaching, which is used for cleaning the wound. It can be made into roll. 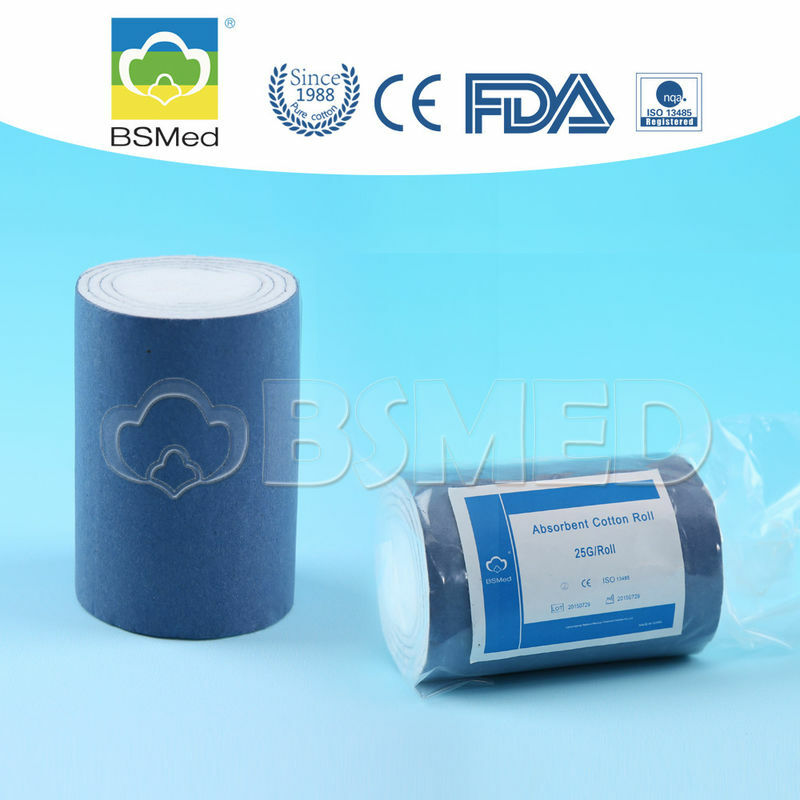 medical disposable absorbent cotton wool roll factory directly price is raw cotton which has been combed to remove impurities and then bleached. 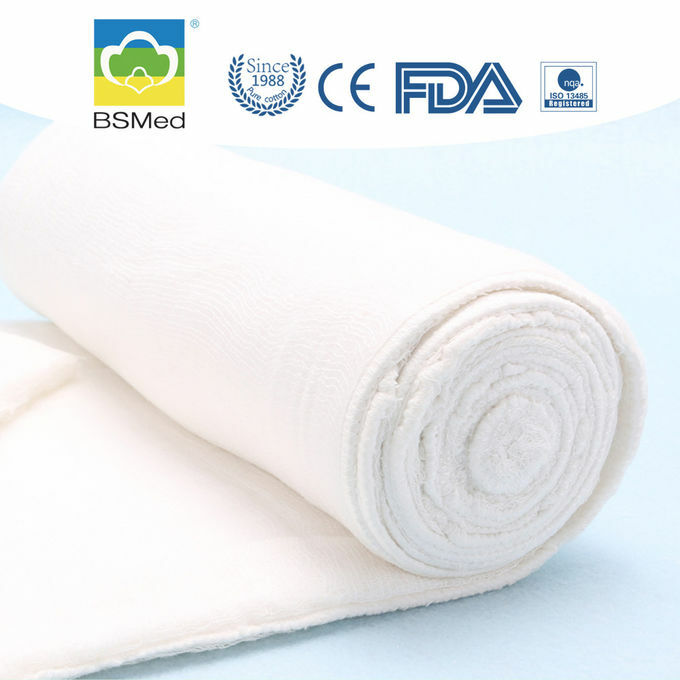 The texture of cotton wool is generally very silky and soft due to the special many times carding processing. 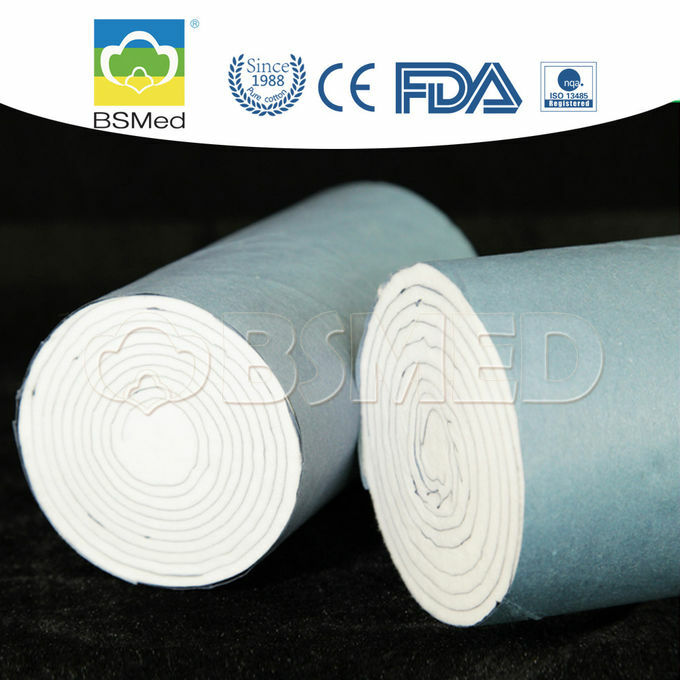 The cotton wool is bleached with high temperature and high pressure by pure oxygen, to be free from neps, leaf shell and seeds, and can offer the high absorbency, no irritation.